Brands are using PET & Flexible Pouch Packaging to accommodate a variety of foods and beverages. Less waste, less weight and greater savings in production and shipping. Reduced freight with easier, safer and more efficient handling and stocking. We are more than just another contract manufacturer. Shift ahead and stay there with Giovanni as your forward-thinking partner. 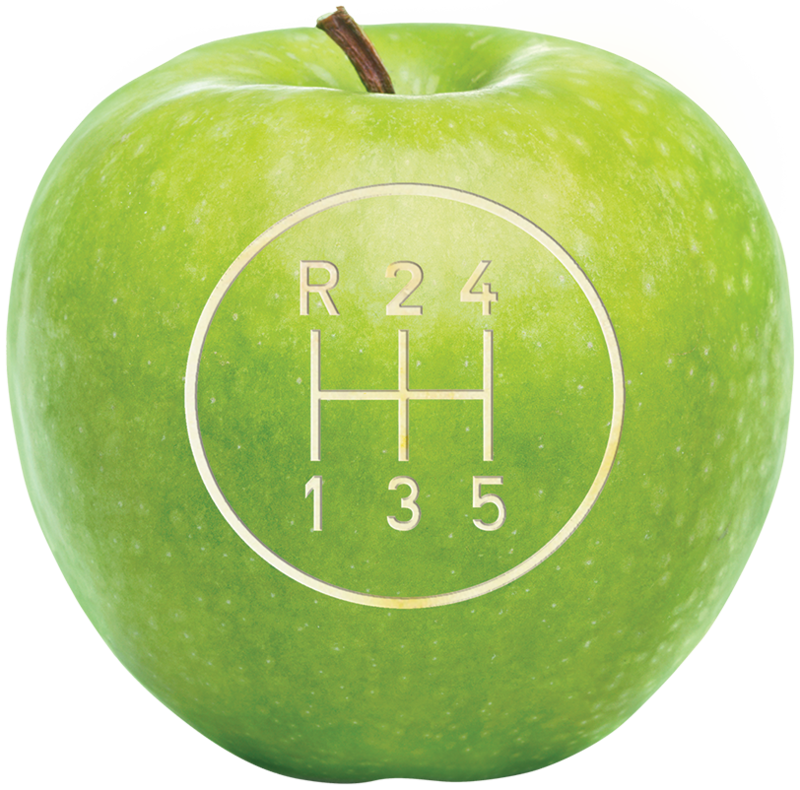 For success in the food industry, you need an edge. We have the certifications and expertise to give you the precise solutions to find and keep it. 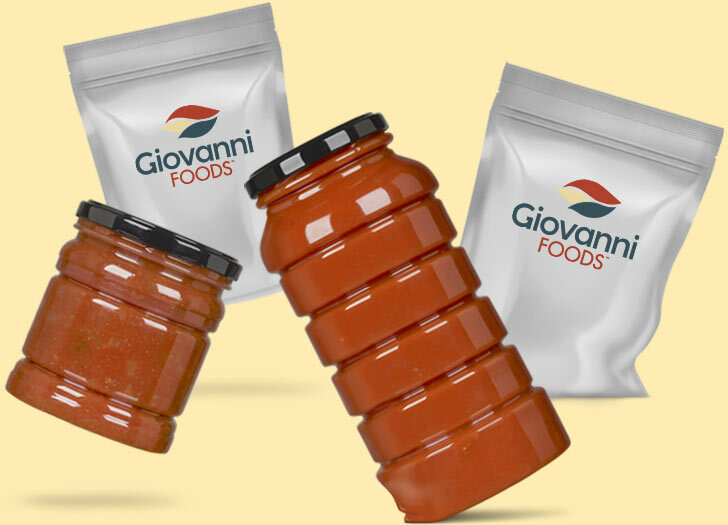 Giovanni can produce a variety of hot- or cold-filled products and beverages to meet your unique specifications, and then package them in ways that help you gain a market advantage. We’re perfectly capable of just fulfilling orders. But it’s our aggressive, proactive pursuit of innovative opportunities on behalf of our clients that really sets us apart. We know from experience that competitive advantages are always out there; it’s just a question of having the insight and creativity to find them—and the agility to seize them. 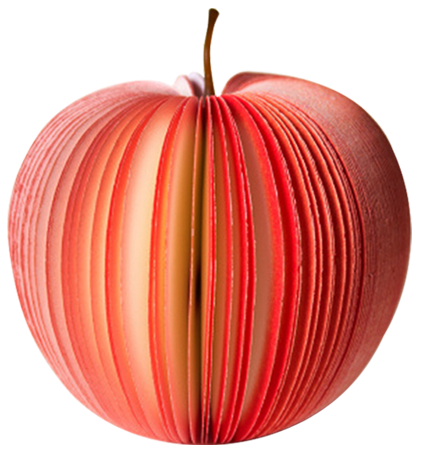 Having a production partner that can identify and implement innovative packaging opportunities like PET and Flexible Pouch options can give you an advantage over slow-to-adopt competitors. What would a once-a-year shipper program do for your revenue? How about a brand-new line that caters to specific regionalized palates? Maybe they make the difference between a good year and a great one? Being well-versed in our customers’ business allows for a deeper, more valuable conversation. As consumer tastes continue to evolve, so do we with high-level Certifications in Organic, Non-GMO, Kosher, and diet-specific products. 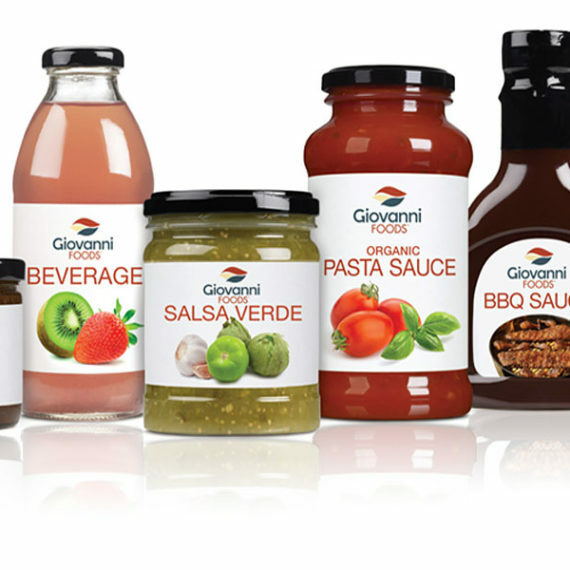 Elevate your brand’s value in the eyes of the consumer with superior products from Giovanni. 26% of consumers said they’d pay more for Gluten-Free. We can help you analyze if it’s worth your investment. Flexible Pouch packaging represents 18% of all US packaging and is its fastest growing segment. Compared to glass, PET bottles reduce total truckload weight by up to 30%. 100% of the time, we will listen to your questions and work to provide data and advice to help answer them. 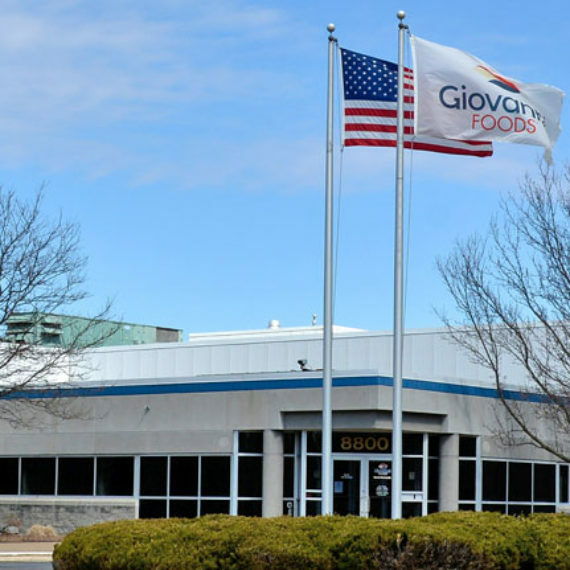 Giovanni is an 80-year old American family business success story that is respectful of its past and ambitious about the future. 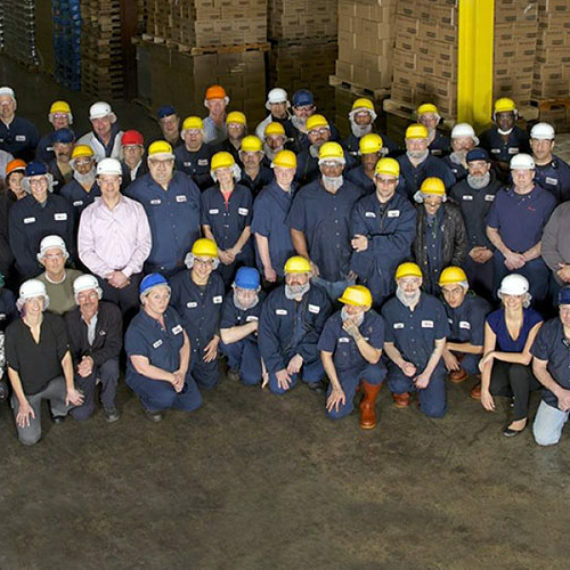 Who we are today has been forged by the broad experience of our team, the capabilities we’ve invested in and by consumers’ demand for new products that meet their ever-more-specific needs. We are contract manufacturing, evolved.